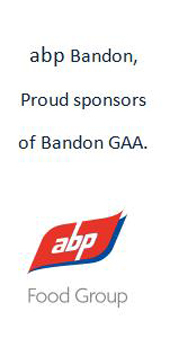 Please sign up at; www.bandongaa.com/registerThanks! Hamilton High win Dr Herlihy Cup! !